One Holland Village – An Ideal Place To Live! One Holland Village is a great place due to amazing facilities and serene living environment the location is great; in fact, the people of floor 6th or above will be able to see a fascinating view. It is basically located at Holland Road and in this; we can check out the mixture of units because it offers service departments, office service, and retail shops. 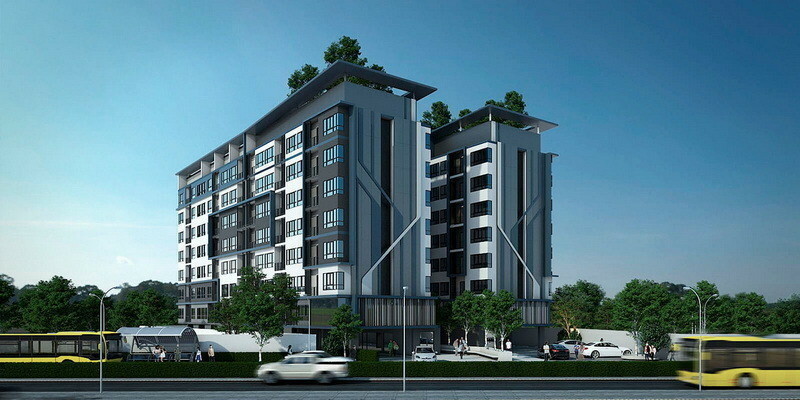 One Holland Village Concept Tender is also interesting and grabbing the attention of everyone on a huge level. Why people prefer One Holland Village? Many malls are present in the nearby area of the condo so we can stay updated with the fashion with ease. They are elite and contain the things which are up to date with the trend. The condo has a swimming pool of 50m where we can enjoy a lot. Some people also love to go swimming, and it will be a great option for them. In addition to this, the condo offers many more eye-catching facilities which are the main reasons behind the increasing popularity of the condo. This project is basically a 99 years leasehold development. When everyone was bidding, then $1.213 billion was submitted as the top bid just for the land. 5 developers were shortlisted; however, only two of them were the winners. There are two blocks in which 33 and 25 storeys available. If we talk about the site area, then it is 247,124 sqft, and 642,533 sqft is the gross floor area.